Serving Christ can be both amazing and agonizing. We will encounter suffering and experience fatigue, but God is more than capable of sustaining our joy and energizing us as we strive to help every believer reach his or her potential. 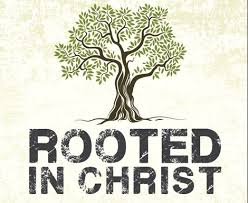 Join pastor Jason as we explore being “rooted in Christ” in the book of Colossians.